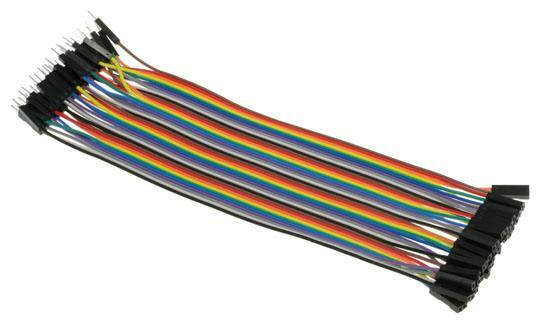 These jumper leads are 200mm long, with male terminations on one end and female on the other. 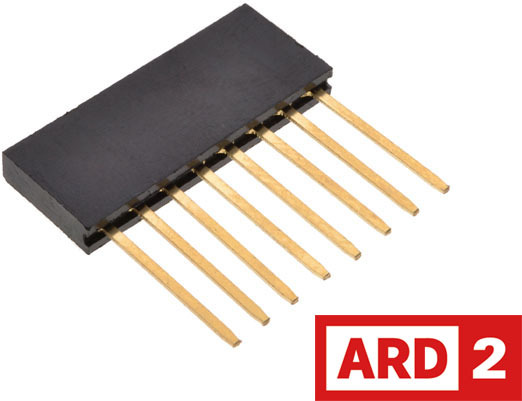 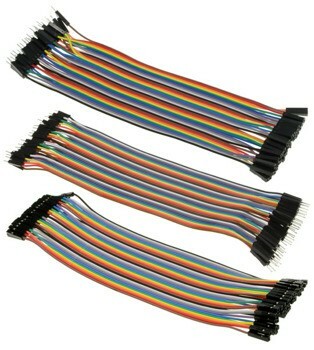 They are great for connecting sensors and modules to your Arduino, Raspberry Pi or other microcontrollers. 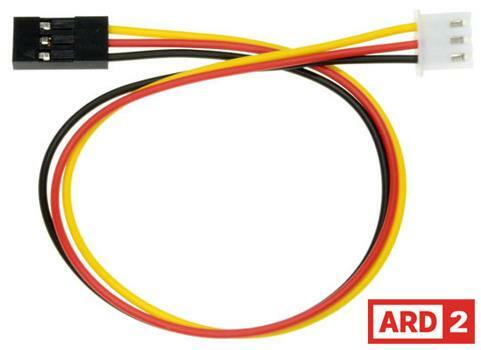 Jumper leads make it easy to connect and disconnect components without the hassle of soldering, making them ideal for experimenting and prototyping. 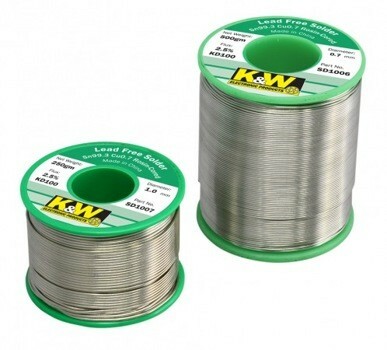 These leads come in a 'strip' of 40 so you can keep your connections neat and organised, or you can pull them apart to make individual jumpers.